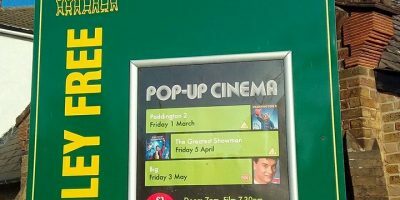 This Friday is our next film night with our friends from the Big Local. 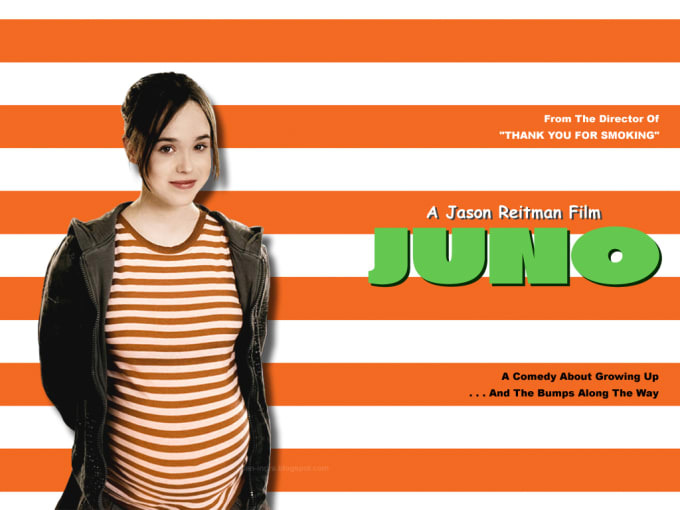 We’re showing Juno (12A). 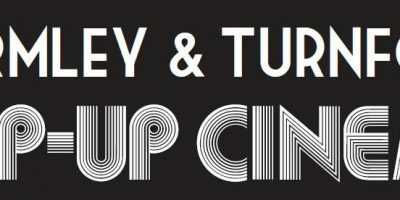 To find out more, head over to our cinema page.